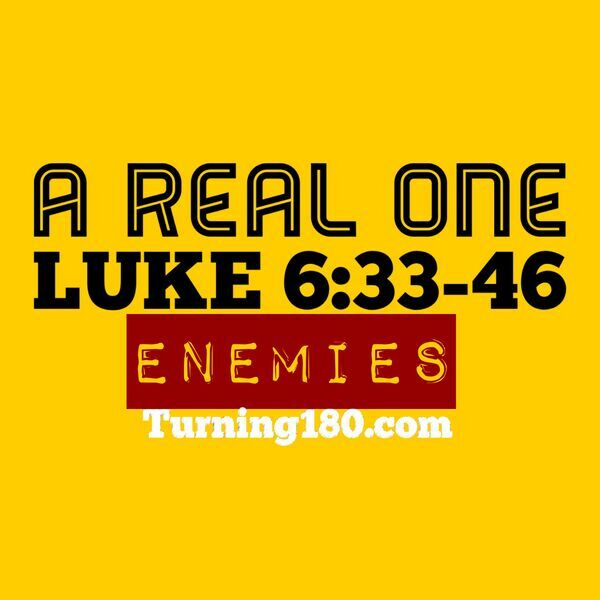 Jesus has a different perspective on what you can do with your enemies. This message will help you face the most difficult enemy you may ever face: yourself! Practical, yet relevant and informative along with powerful impact, this one is not to be missed!